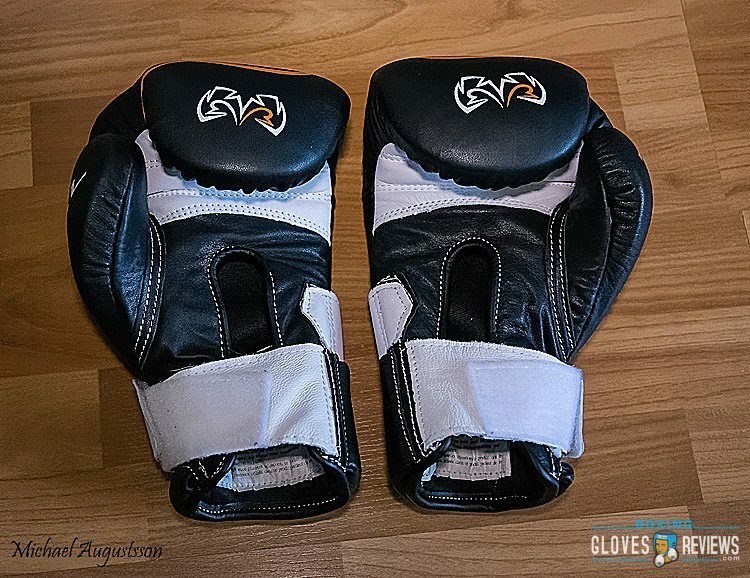 If you're looking for the ultimate sparring glove that will give you little to no shock and trauma from strikes, then look no further because the Rival High Performance Sparring Gloves are the pair you've been waiting for. The double wrist support, separated thumb and overall expertly engineered shape make these gloves perfectly suited for all day use. The quality leather and amazing graphics also make this pair of sparring gloves quite the piece of eye candy. The pricing is perfect when the sheer quality of this pair is considered, and their durable design means you can expect them to last you long through your time training at the gym. There isn't much wrong with Rival High Performance RS2V gloves, aside from one small inconvenience in that the double strap design is difficult to put on and remove when one hand is already in a glove. To remedy this, some boxers find a friend to help them put on or remove the second glove. Though this minor inconvenience is enough to lead some fighters to other gloves, those willing to cope with this small setback are always more than happy that they stuck with it. Your hands and knuckles will thank you just as much, since you're likely to feel almost no soreness at the end of the day. This pair of sparring gloves really is something else. If you're willing to spend a little more than you would on the average pair of sparring gloves, you'll be more than glad that you did. This trusty pair of gloves is bound to be your most reliable pair and will stick with you through the years without breaking down or falling to pieces. Where other gloves fail to perform, the Rival High Performance Sparring Gloves stand tall and strong, and that's why there's no better glove on the market in this price range. 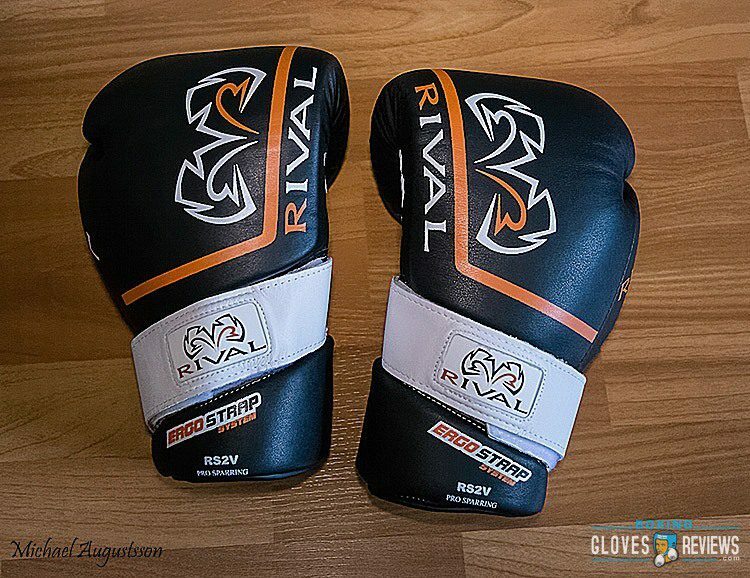 Rival High Performance Sparring Gloves RS2V set the bar for what makes an unbeatable. Rival is no small-time MMA and boxing equipment manufacturer. With a gigantic selection of equipment ranging from gloves of all types to everything you need for a complete MMA and boxing experience, Rival offers a wide selection of top quality equipment trusted by contact sport pros across the world. A great example of the expert craftsmanship, brand name looks and professional engineering Rival is known for their Rival High Performance Sparring Gloves. 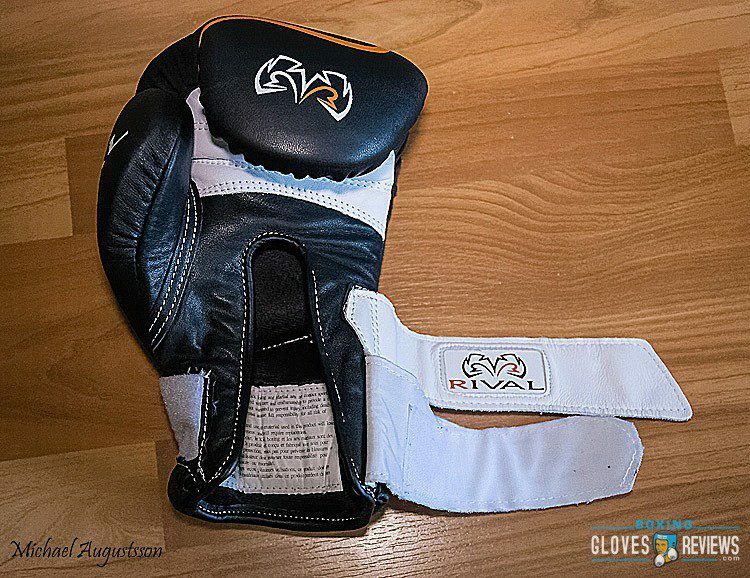 Among their glove line specifically oriented for sparring, this pair will never fail to deliver. With a price point below $150, you’ll be able to get legendary Rival quality without breaking the bank. Forget Velcro straps; these Ergo hook and loop double-straps offer reinforced wrist protection that increases the length of time you can spend training without adding any bulk to the glove. The wrist is further supported by the “long cuff” design that covers a greater surface area further up the forearm without hindering its range of motion. 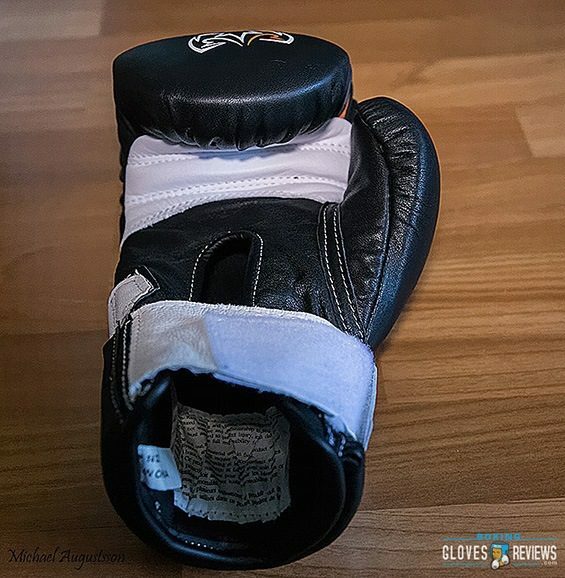 In the world of sparring gloves, often times compromises have to be made in regards to comfort for the sake of security; that is untrue in this case, because these Rival gloves are built in such a way as to be extremely comfortable during use. 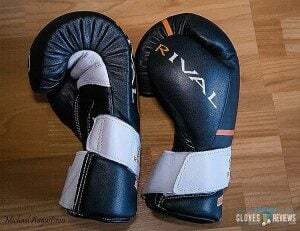 With that killer sharp angled look that makes a Rival RS2V Gloves stick out in a crowd, this pair of sparring gloves is as intimidating as it is professional-looking. Its full grain all leather exterior makes it even more of a treasure among sparring gloves, as full leather gloves are becoming increasingly rare with the rise of synthetic exteriors. The thicker-than-usual amount of padding doesn’t really show, as the gloves look slick and thin despite their heavily padded interiors. The body of the gloves even has a separated thumb to offer more support for those long-term sparring sessions. Do you have something else you’d like to add to this review? Leave a comment!